Available on certain Sunday and Tuesday mornings. Offered from October 2 to December 13. 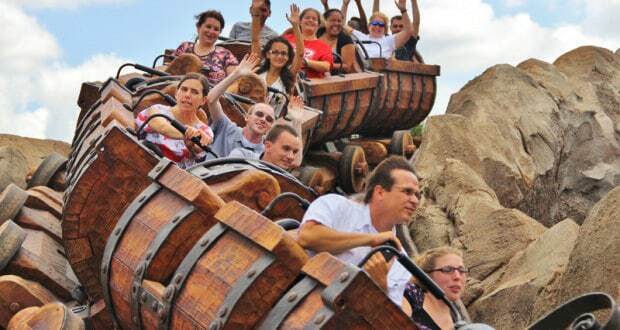 Attractions include The Many Adventures of Winnie the Pooh, Peter Pan’s Flight and Seven Dwarfs Mine Train. The meal is served at Pinocchio Village Haus from 8:30-10AM. Available on certain Saturday mornings. Offered from October 8 to December 17. Attractions include Star Tours and Toy Story Midway Mania, along with meet and greets with Mickey, Minnie, Woody, Buzz and Olaf. The meal is served at ABC Commissary from 8-10AM.